From stylish sunnies to chic swimwear, these are the must-have pieces you need for pool party season in Sin City. When heading to a poolside event, one of the most important accessories is a stylish pair of sunnies. 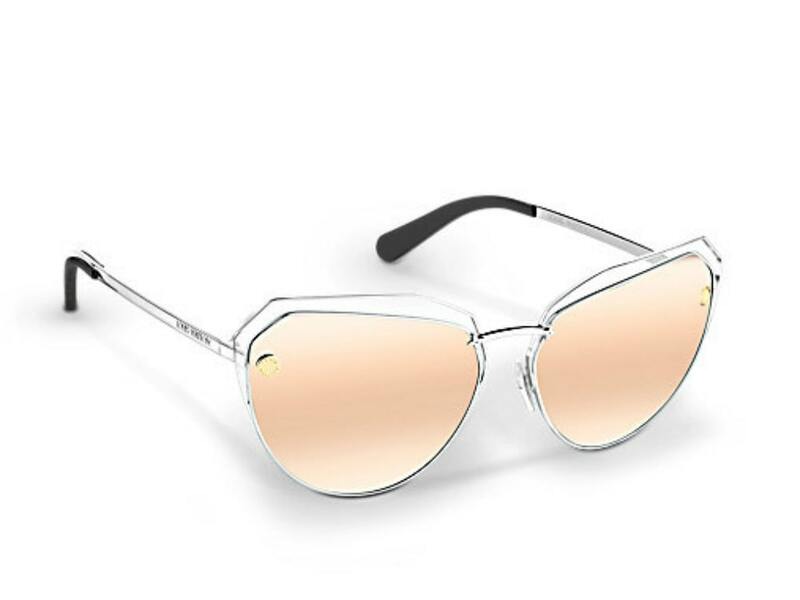 Featuring engraved studs, Monogram Flower details, and a neutral tone, these Louis Vuitton cat-eye shades are perfect for any ensemble. 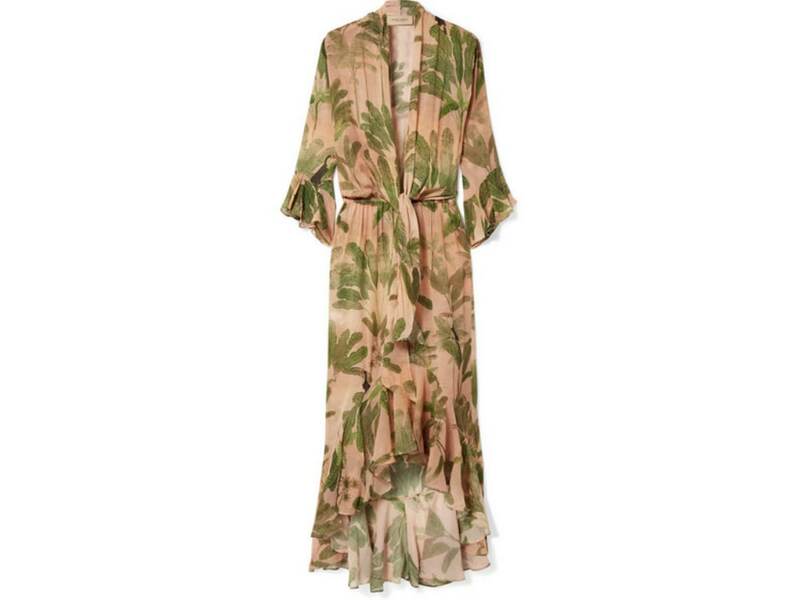 Made from floaty silk-georgette, this maxi dress from Adirana Degreas is as comfortable as it is stylish, making it the perfect piece for poolside relaxation. With a plunging tied neckline and ruffled hem, this maxi dress looks great layered over a swimsuit. Chic yet casual, these slides from Jimmy Choo will keep you comfortable without sacrificing style. 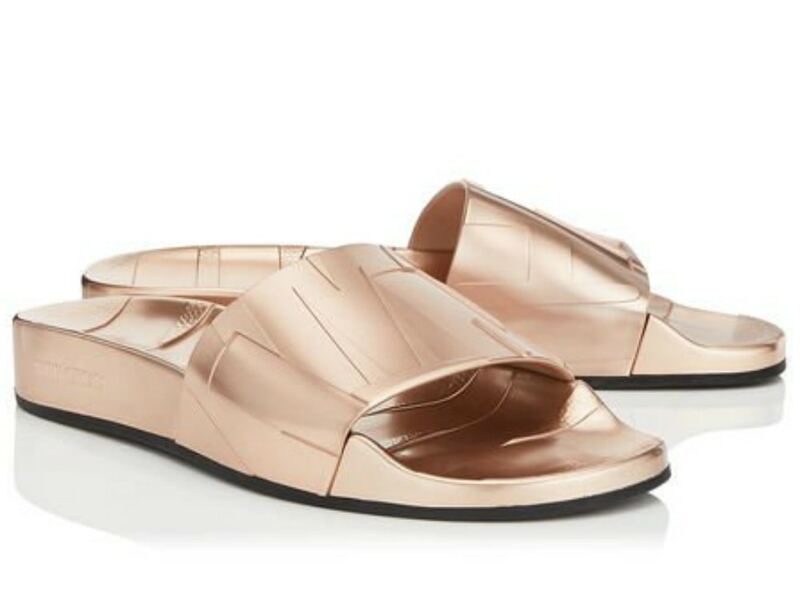 In a rose gold metallic shade, these shoes will pair great with any poolside attire. When hanging out poolside, a stylish suit is a must. Featuring feminine ruffled details and a plunging neckline, this swimsuit from Zimmermann is perfect for any Sin City pool party. Chic and sensible, this belt bag from Gucci will ensure you never lose your belongings, and keep your outfit on-trend. 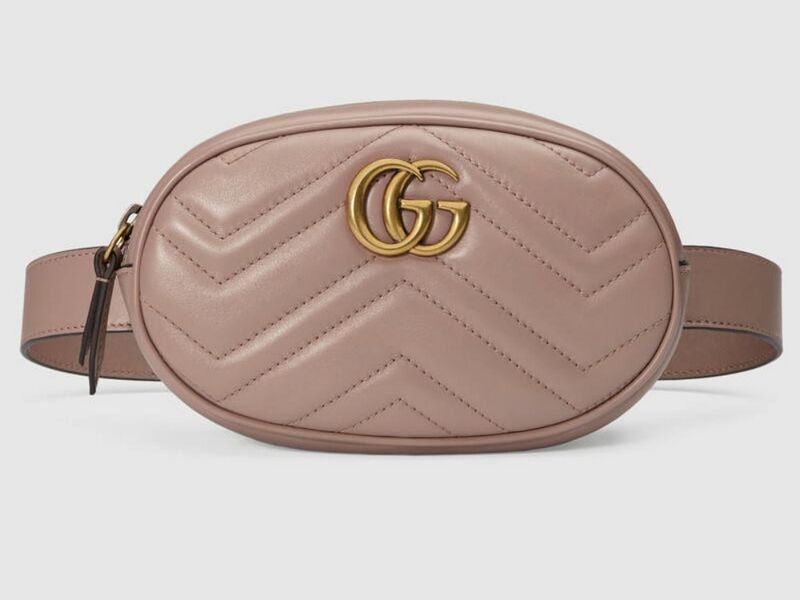 Made from a dusty pink matelassé chevron leather, this sportswear-inspired accessory is sure to induce fashion envy.